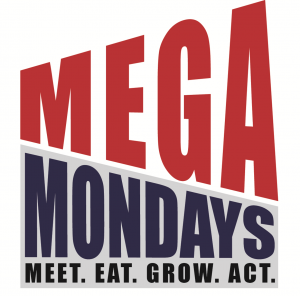 Join us for MEGA Monday on April 8, from 12:30-1:45 p.m. in the Learning Resources Center, Building 3, in the Mindfulness Room. We will have a combination yoga and aromatherapy workshop with free snacks to follow. If you have a yoga mat, feel free to bring one or borrow one of ours. Dress comfortably and be open to how these contemplative practices can help you improve your life and manage everyday stress.